This is a shot looking up Murray Park in St Andrews. the buildings on it are almost exclusively used as Bed and Breakfast or small guest houses. 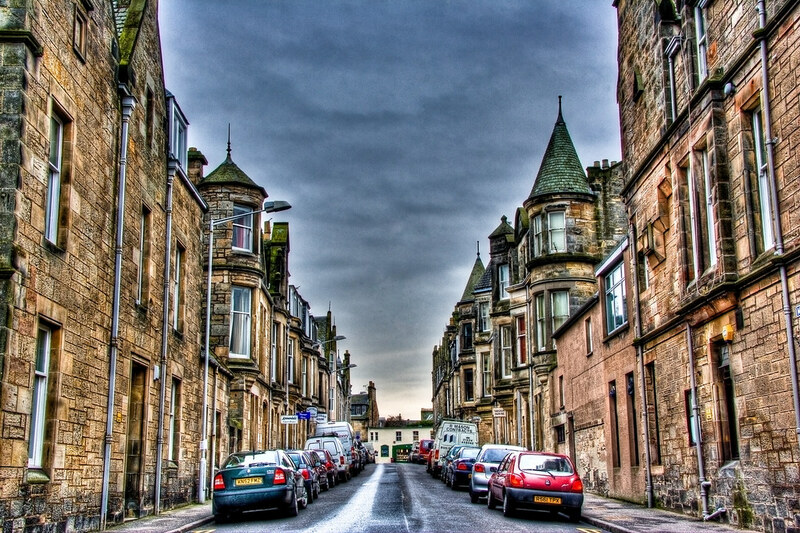 If you are visiting St Andrews, especially to play golf, then its a pretty good bet that you’ll be staying somewhere on this street. This entry was posted in Hotel, Scotland, St Andrews and tagged hdr, Hotel, Scotland, scottish, skreid, St Andrews, street, town, urban. Bookmark the permalink.